Workshops, residencies and performances at this artist-led space housed in Wainsgate Chapel in Yorkshire Since Autumn 2017, Charlie has been working together with artist/organiser Rob Hopper to curate a programme of movement workshops and other dance events in the old Sunday School space at Wainsgate Chapel in Hebden Bridge, Yorkshire. 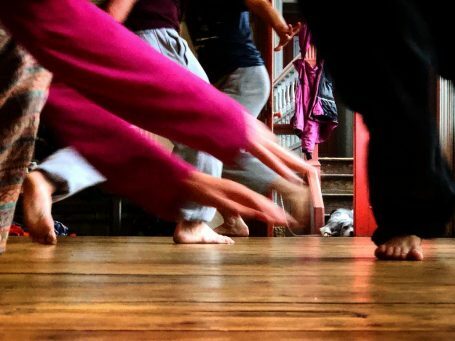 They are developing a space for people who want to test and research what dance/choreographic practice can do; what it has to offer right now; or what intrigues them about making movement/choreographic based performative work. Wainsgate is somewhere to work and develop, test and show the work they do away from established institutions and in a rural setting. It’s also a place to come and experience dance in an informal context and at various stages of development – in rehearsal, in progress and in performance as well as through workshops, conversations and laboratory and research gatherings. Artists leading workshops have included K.J.Holmes from New York; Thomas Goodwin from UK; Karen Nelsonfrom Vashon Island U.S.A; Kirstie Simson based in Illinois and Wales; Charlie has also taught there; Ben McEwen from Bristol, and Seke Chimutengwende from London. Coming up, Charlie and Scott Smith will lead a workshop on October 27th and 28th; Theo Clinkard and Leah Marojević will lead a workshop on 24th and 25th November. In February 2018, Charlie worked with Lisa Nelson and a group of dance artists from around the world including Maura Gahan, Mary Prestidge, Baptiste Andrien, Pascalle Gille, Bryce Kasson, Franck Beaubois, Scott Smith, Andrea Buckley exploring Nelson’s Tuning Scores. In March, Charlie spent two weeks researching the first stage of a new performance project with Ben Ash, Neil Callaghan, Katye Coe, Thomas Goodwin and Susanna Recchia – If this is it then what are we going to do with it? There were work-in-progress showings of their research at wainsgate and at Siobhan Davie Studios in London. Colin Poole has spent a number of weeks at Wainsgate creating a new work with Charlie. During Hebden Bridge Arts Festival there were two live performances at Wainsgate Chapel – a triple bill with Hannah Buckley, Christopher Owen and Anushiye Yarnell; and another with Kirstie Simson, Philip Jeck and Charlie Morrissey. Recently, Samuel Kennedy was in residence researching a new performance piece. 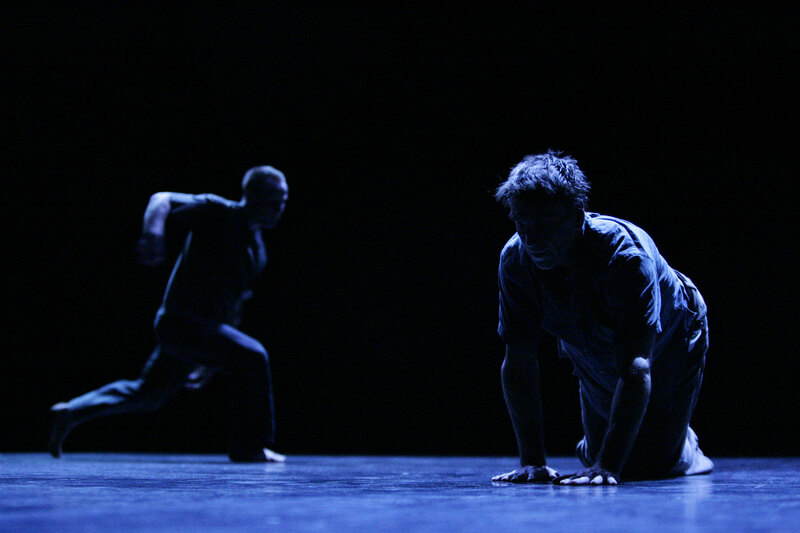 Wendy Houstoun is currently developing a new performance for the Chapel space.